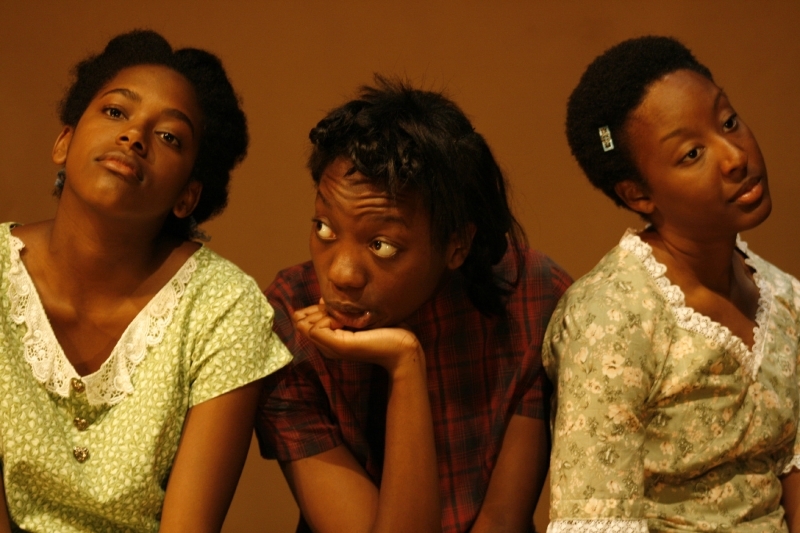 Don’t miss the first full production in Boston for nationally renowned playwright, Lydia Diamond! 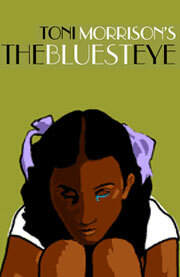 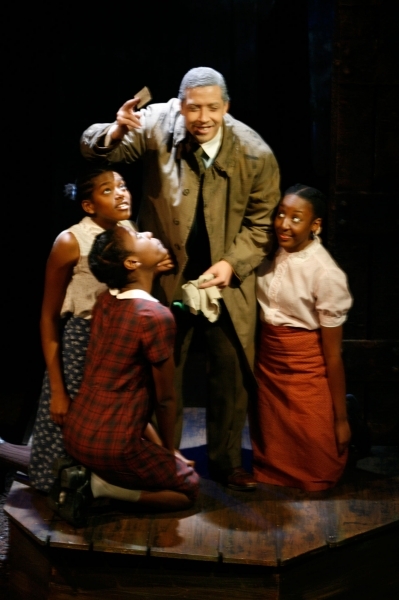 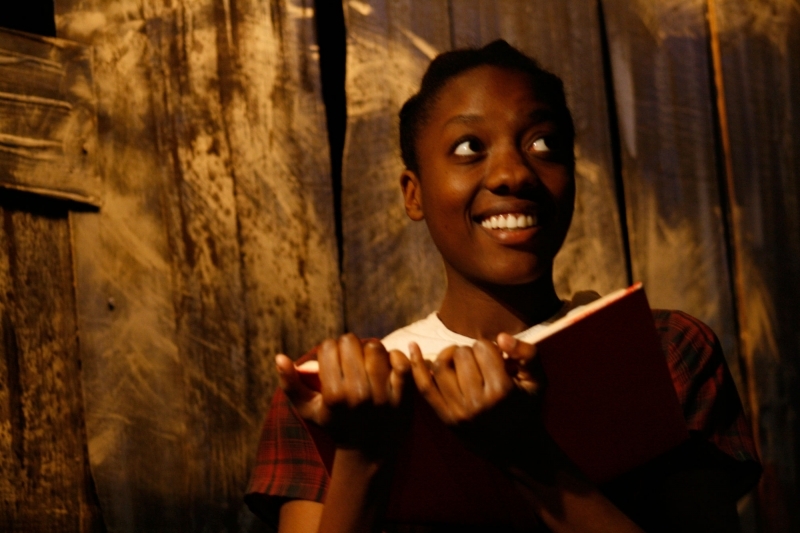 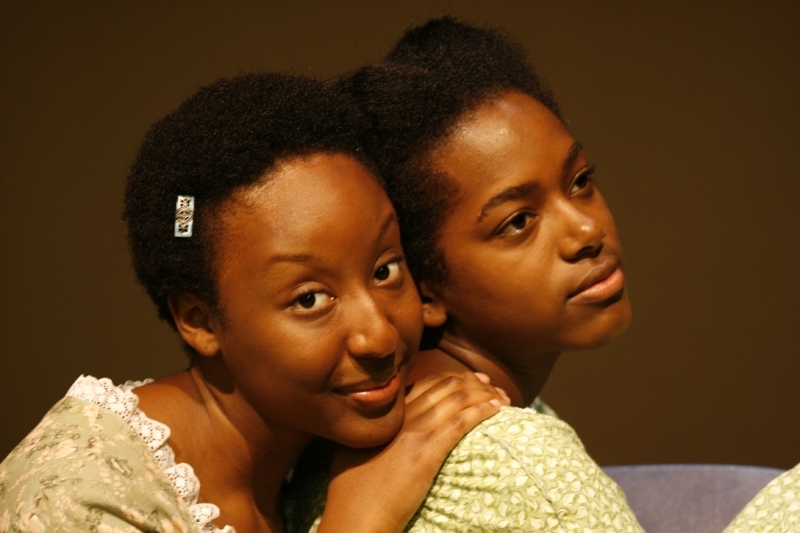 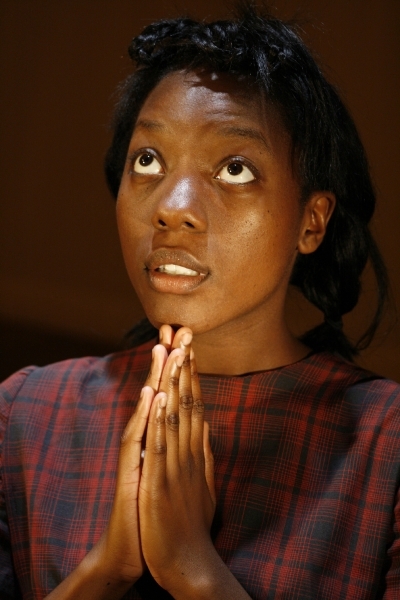 THE BLUEST EYE is a haunting and tragic portrait of a black girl's coming of age in the racially turbulent 1940s. 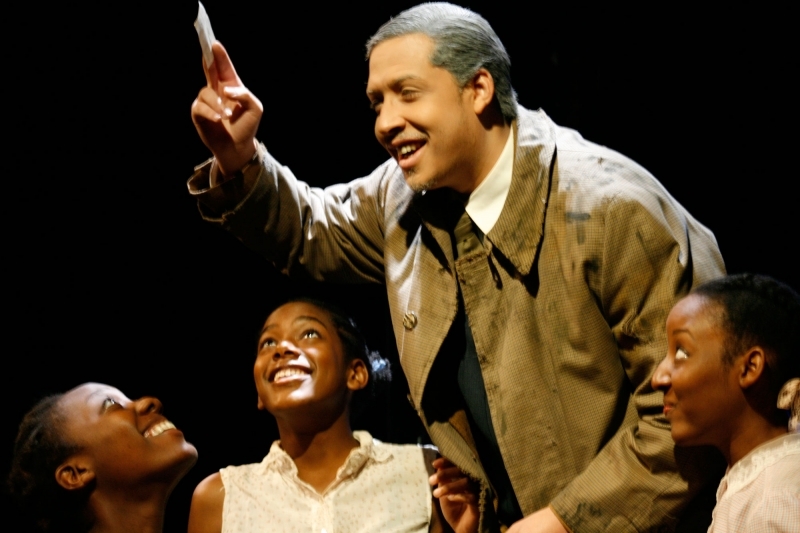 With rich language and bold vision, this powerful adaptation of an American classic explores the crippling toll that a legacy of racism has taken on a community, a family, and an innocent girl. 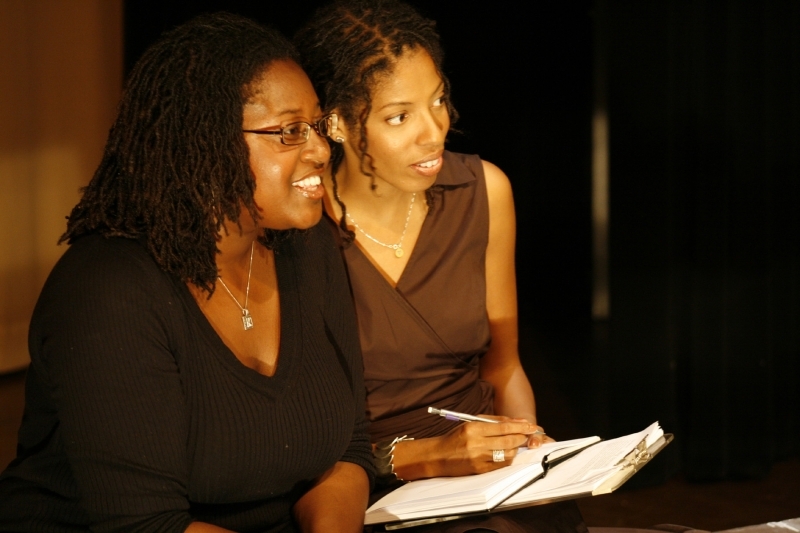 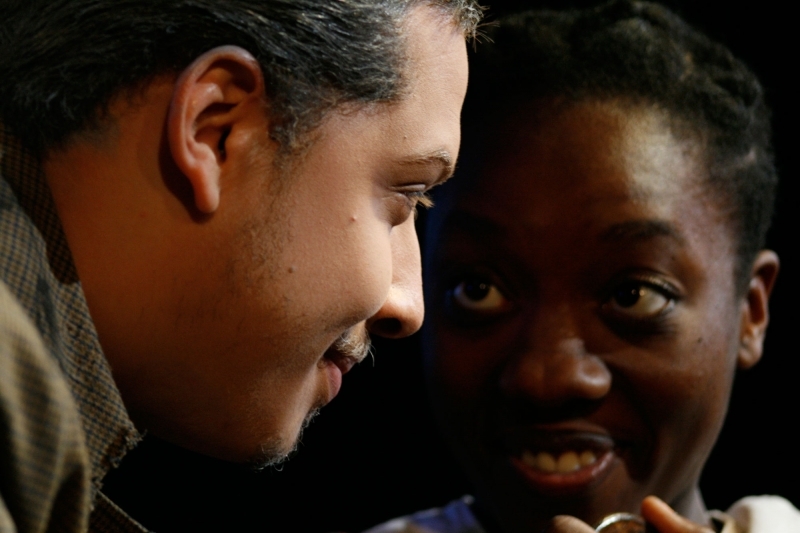 Besides being the Boston premiere, THE BLUEST EYE is also the first fully mounted Boston production for Lydia Diamond, whose work has appeared at distinguished regional theatres around the country.